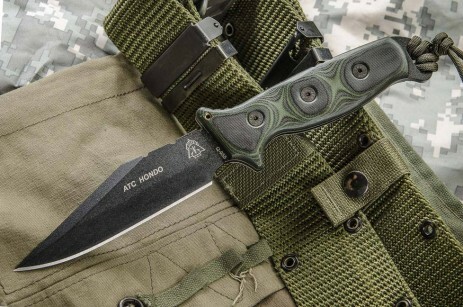 This All-Terrain Companion is a serious field knife. The name "Hondo" is originally from the Western movie star, John Wayne. He was a tough, hard loner. He probably got his nickname from the town Hondo, in Texas. This is the single-edged version of the ATC SF Command for those who live and carry in areas where double-edged knives are illegal. 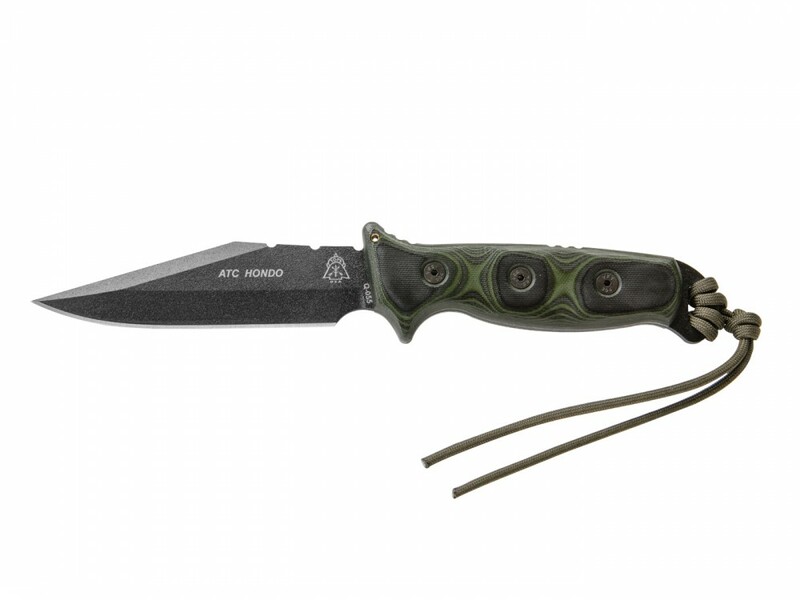 It's still a great tactical or self-defense knife... For the men that don't fit in. 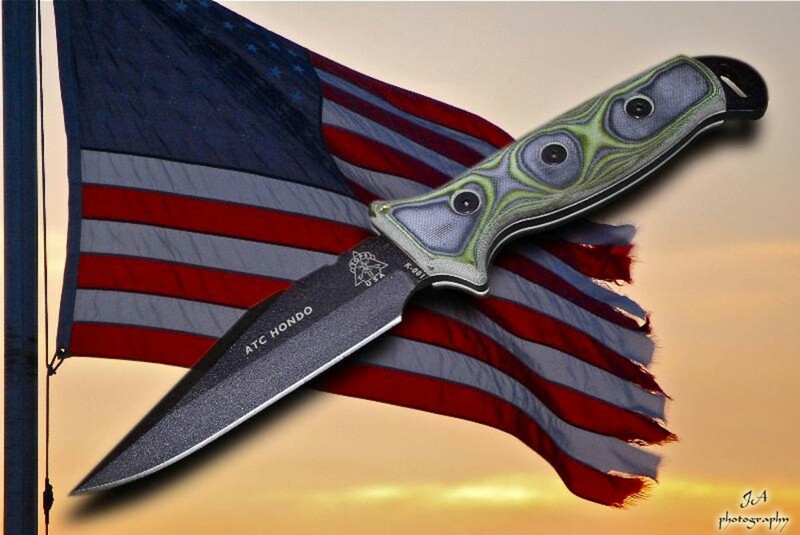 I am very pleased with the quality, the aestethics & feel of the ATC Hondo. The only negative thing I would say is that you have the knife advertised as having a 5 1/4" blade, even if I tried cheating a bit by measuring at bottom side of quillom the blade only measures 5" . I realize 1/4" wont make a difference however with such a beautiful knife of high quality I would suggest that you advertise it correctly.